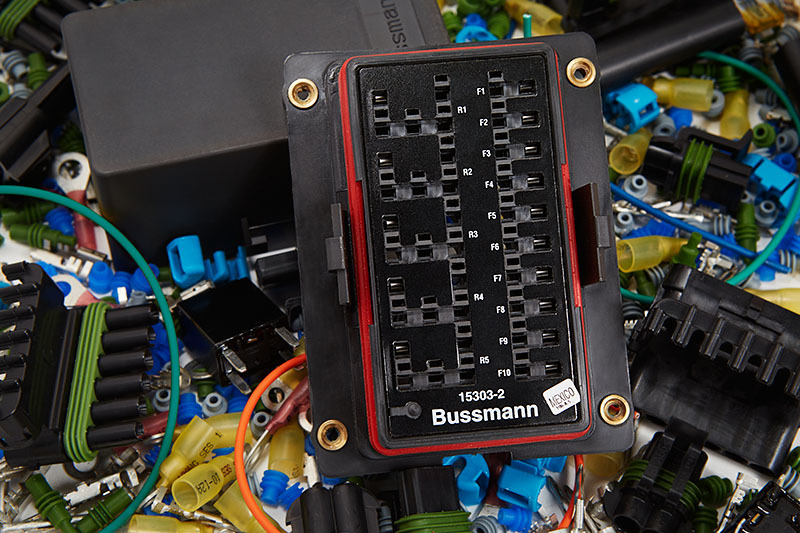 This is Part 2 in an on-going series of tutorials that will teach you how to build a Bussmann RTMR fuse/relay block for your vehicle. Part 1 was simply an introduction, but in this part I will get into the specifics of the parts needed to build this enclosure. There is a lot to cover with many specific details. This is Part 1 in a series of tutorials that will show you how to build a Bussmann RTMR fuse/relay block. 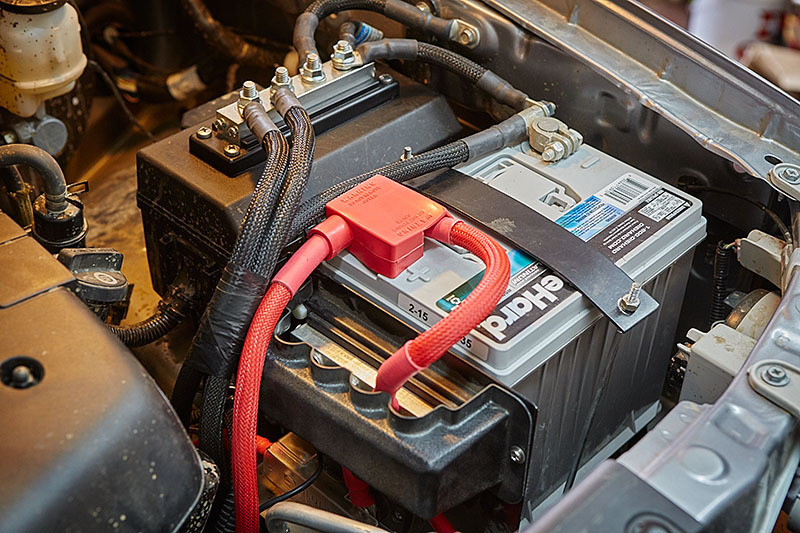 If you’re not familiar with this product, it’s a simple waterproof enclosure that allows you to connect accessories on your vehicle through relays and/or fuses. After reading this tutorial, you will have the knowledge and skills to build one of the above fuse blocks that you can then install in your vehicle. This will end up being the foundation that you can then add accessories to such as lights, compressors, radios, and more. I finally completed the Big-3 upgrade in my 2015 Toyota Tacoma along with a new 250A alternator and Sears Diehard Platinum Group 35 battery. This project took me quite a bit of time to complete because of research, gathering of parts, and a lot of trial and error. Continue reading, and I will outline the details of this challenging project. 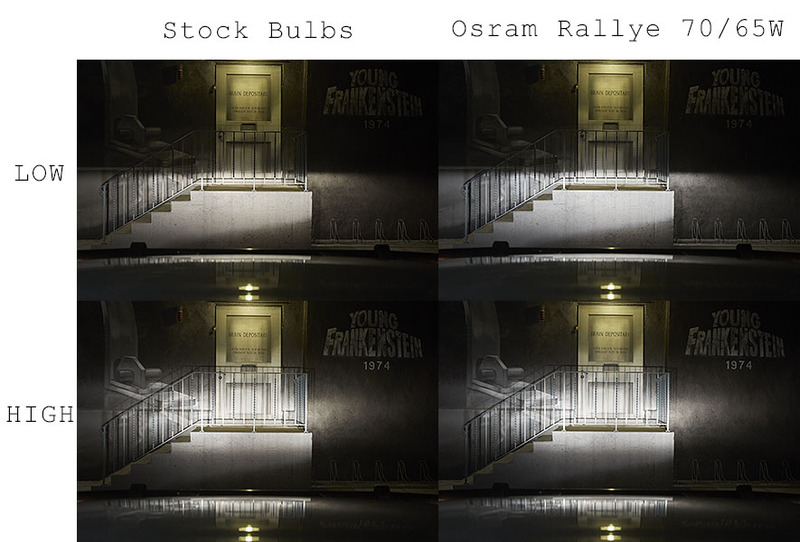 Last night, I installed new Osram Rallye 70/65W +50 H4 64205 offroad headlight bulbs. 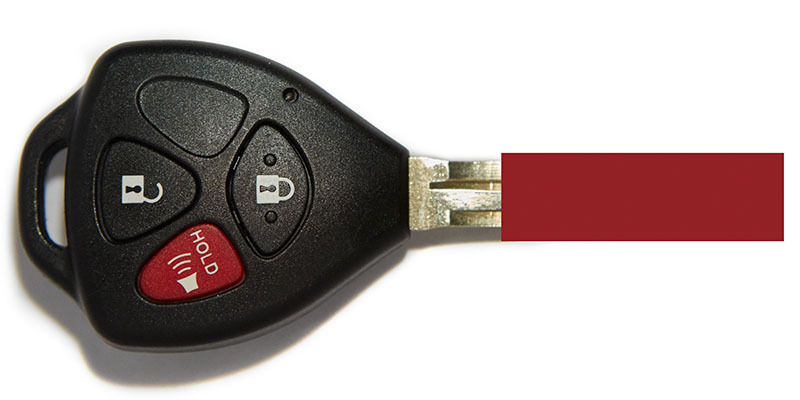 Finally…got my all-in-one key from Neneago working and programmed. This took a while to put together, because I refused to pay the dealer any money to enter the key into the immobilizer ECU.